The Totally Fit Life System is NOT just about exercising or eating . . . it fosters healthy relationships, spiritual growth and living a purpose filled life. The Totally Fit Life is built on the foundation of HOPE. Enhance your life! The Totally Fit Life Person can be used by God to advance His Kingdom. The purpose of the Totally Fit System is to help you take care of your body so that you can live on earth as long as God intended you to live. By living longer you can serve the Lord Jesus Christ longer. The longer you stay on earth, the more time you have to make deposits into your heavenly account. 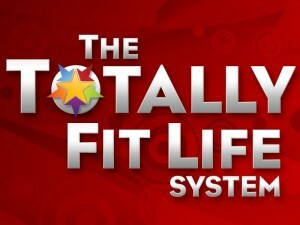 It is with great pleasure that we introduce THE TOTALLY FIT LIFE system. Equipment has been ordered, coaches are being trained and we are praying for a successful launch of this life changing opportunity. 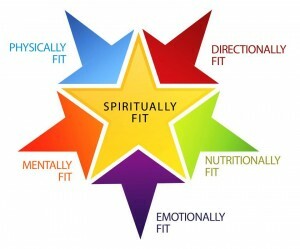 THE TOTALLY FIT LIFE is a simple yet comprehensive fitness program which empowers people to look better, feel better and have more energy through the daily application from The Totally Fit Life perspective of all six areas of life: Spiritual Fitness, Physical Fitness, Nutritional Fitness, Emotional Fitness, Mental Fitness, Directional Fitness. The Totally Fit Life is NOT just about exercise or eating but so much more… it’s about the way a person thinks, feels and acts…it fosters healthy relationships, spiritual growth, and living a purpose-filled life. The Totally FIT Life is built on the foundation of HOPE. Please keep the totally fit life system in your prayers.